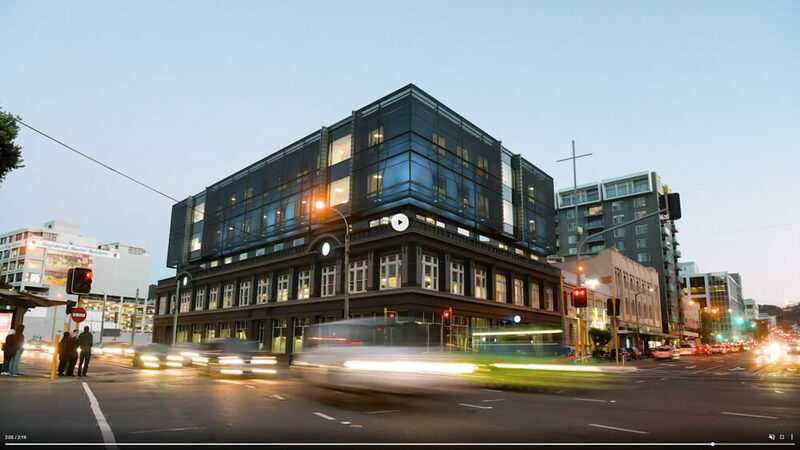 With over 600 employees located in three different sites around Wellington, accountancy software company Xero selected a heritage site near the waterfront as their new headquarters to bring everyone together. The project involved refurbishing an existing two level heritage building and adding three levels while retaining the original heritage façade. The new façade needed to make an architectural statement of its own but remain subtle enough so as to not detract from the heritage façade. Exposed environment, with high wind loadings and corrosion levels. 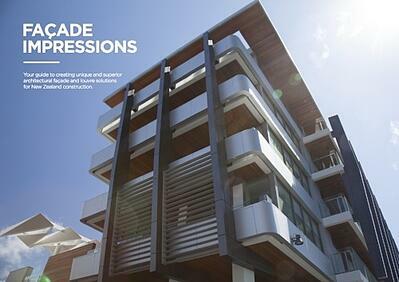 The architects chose Insol's Fabreçade system as an ideal solution for the new top three storeys. Insol worked closely with the French manufacturer of the fabric, and the client’s project consultants to develop a suitable project-specific design. To further increase the architectural appeal, back lighting was incorporated, creating stunning night-time graphical effects. The design showcases modern architecture's ability to complement a historic building's aesthetics while maintaining its architectural integrity. There was a need to refurbish the existing two-storey building and the additional three storeys, while retaining the original façade. The design had to withstand the particularly harsh conditions of the site in Wellington, and had to convey a significant architectural statement. The building is a prime example of how history can be retained, and yet complemented by modern architecture.